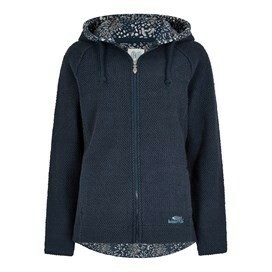 The Tansy classic Macaroni hoodie is the latest addition to our ever-growing Macaroni range. Available in a variety of colours, we've added an exclusive Weird Fish print to the hood lining and a signature leather Weird Fish badge near the left pocket. Zip it up to lock in an extra layer of warmth, or leave it unzipped over a t-shirt for a casual, everyday style. 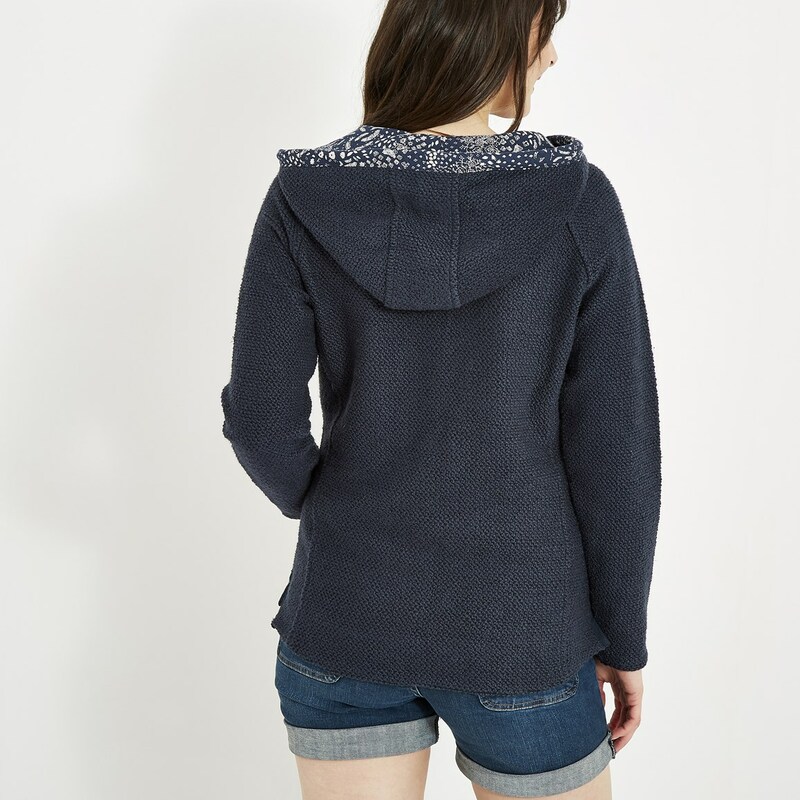 However you decide to wear it, you're sure to look and feel good in our new Tansy classic Macaroni hoodie. Very pleased with this jacket. Lovely colour and just what I wanted. Lovely colour and comfortable and warm. What’s not to like?! Really love this hoodie. Comfortable and super fit. 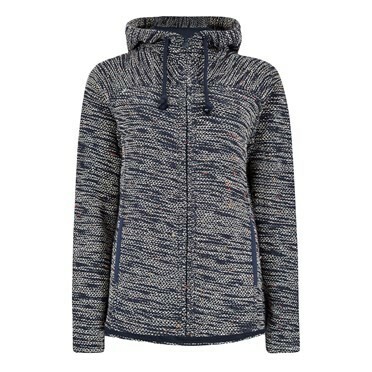 Love this hoodie. Very good quality. Slightly fitted design that makes it smarter than most hoodies.